Tis the Season - Give Away Time! How about tossing your name in the Rafflecopter hat for a gift card to Eden Fantasys ~ ? How about tickets to Disney on Ice Celebrates 100 Years of Magic! These are just two of the great give aways I'm sharing with my readers...stay tuned for other exciting things coming our way! 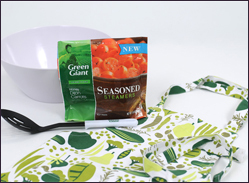 Green Giant Seasoned Steamers - A Give Away! With a dash of imagination, a pinch of culinary skill, and a heap of flavor, Green Giant Seasoned Steamers™ are giving you a new reason to enjoy eating your vegetables. Shake up your vegetable routine with these flavorful, chef-inspired options that are seasoned to perfection, without a drop of sauce. Now, more than ever, you can leave your family craving more vegetables with every meal and break through meal monotony with a new palate-pleasing vegetable option for everyone! With new Green Giant® Seasoned Steamers™, eating vegetables just got easier and more delicious! These are the perfect dinnertime fix for busy families like ours!! Available in six different varieties, Green Giant Seasoned Steamers™ are one of the first sauce-free seasoned vegetables to bring unique chef-inspired seasonings and premium cut vegetable blends to your dining room table. 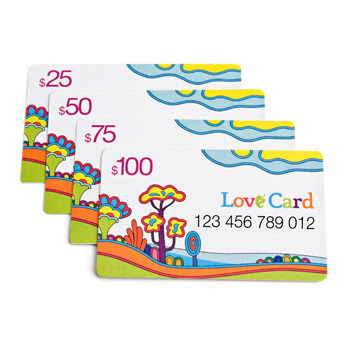 For a fabulous money saving coupon - Click HERE!! To enter - Simply click on the rafflecopter links below & enter! The Heart of Christmas is a heartbreaking yet hopeful holiday film about a family faced with losing their child and their quest to give him one last Christmas celebration. Based on a true story that gained national attention, the film tells the story of Austin and Julie Locke, who are devastated to learn that their young son Dax has been diagnosed with cancer. 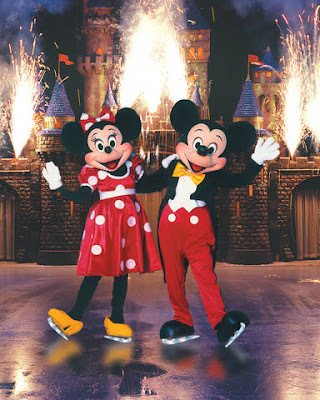 With courage, determination and faith they decide to give the boy one last Christmas – even if it has to be in October! When the community sees their decorations and learns the truth of what’s going on in their home, a truly moving outpouring of care and support occurs that people really need to see to believe. It’s a great relief to know that this kind of thing really occurs in our society today, despite all our problems. THE HEART OF CHRISTMAS is also a tremendous Christmas film that many families will add to their favorite holiday movie collections. It teaches valuable lessons about life, faith and community and features popular singer/songwriter Matthew West, whose title song received Emmy® nomination. For more information about this inspiring true story of hope and compassion, visit the Dax Locke Foundation website at: http://www.daxlocke.org/. Or, if you would like to win your very own copy of The Heart of Christmas ~ Simply leave a comment below telling me the title of YOUR favorite Christmas movie & use the Rafflecopter Widget Below! ! That's it! One winner will be drawn next Wednesday, November 7th. a Rafflecopter giveaway Good Luck!